The moment has finally come. You made it through the screening process and your interview has been set. You are going to sit down with your hiring manager or potential employer and you must take advantage of the small window of opportunity you are given to promote your technology skills. It is important to demonstrate the value of your technology career by being straightforward and clear with your answers and giving explicit examples of what you bring to the table. Check out some of the things that you need to keep in mind in order to have a successful technology interview. Many candidates read the job description of a position they are interested in and they just apply for it. They believe that they have a chance only because they have some of the technology skills listed in the description. When the interview takes place and the job requirements are unveiled, then they are taken by surprise. A great way to avoid this is by fully understanding the needs of the employer before your interview. During the screening process, ask what is going to be expected from you or work with a technology recruiter to ensure that you walk into your interviews fully informed. Technology recruiters have in place the client relationships that allow them to have firsthand important insights. Let’s be clear. Having the interview doesn’t mean you got the job. You have the interview because your technology skills suggest that you are a possible fit for the position. It is up to you to prove that you are the right candidate. During the interview talk about where you have worked and what technologies you have experience with. Use solid examples from your technology career to show how you are prepared for the position. Keep in mind that hiring managers are looking to see how you are able to separate yourself from other candidates, and your previous experience is the key to accomplishing that. Some aspects of your resume may not perfectly match the qualifications of the position you are applying for. In addition, it is likely that your technology recruiter is going to submit you for a job that does not perfectly align with your technology career. This does not mean that you do not have the technology skills to do the job. It simply means that you have to be ready to talk to your resume and verify why you are still a strong candidate. Be prepared to raise the right points and address any concerns the hiring managers have. Your technology recruiter knows how to coach you in building your case and having a successful technology interview. It goes without saying, that at some point during your interview you are going to be asked to speak to your previous accomplishments. 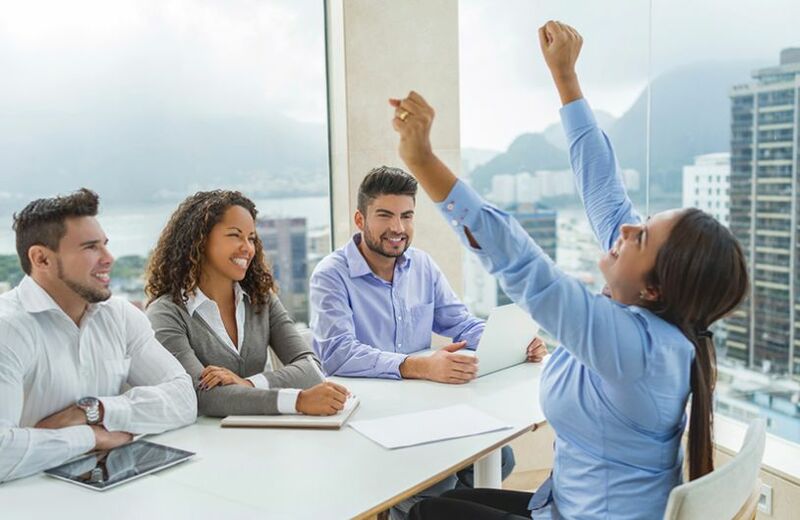 A common mistake that many candidates make is that instead of describing their own achievements they tend to speak about what their team accomplished. This is not going to end in a successful technology interview. The interviewer is interested in learning how you are able to contribute in the position you are being offered. Be sure to make that distinction when you are asked to elaborate on your past successes and offer examples that highlight the contribution you had with similar roles. When a hiring manager or a technology recruiter goes through your resume, they anticipate coming across specific keywords and terminology that indicate you are the right person for the job. Once they find what they are looking for, then they fix a date to meet with you. In order to have a successful technology interview, you must be well prepared to talk to these keywords and technology terms that you have listed on your resume. Avoid mentioning qualifications that you do not have, as you run the risk of exposing yourself and losing the opportunity of landing the position. Be frank and direct about your capabilities and skills.